Controlling your indoor humidity is very important. In many cases, the air inside a home in Ottawa and the Valley is drier than a desert during the winter months. Dry, indoor air is often the culprit for such common problems as itchy or cracked skin, eye irritation, dry nasal passages and damaged home furnishings. Dry indoor air can also increase the possibility of catching cold and flu viruses and can reduce the efficiency and effectiveness of your heating system. 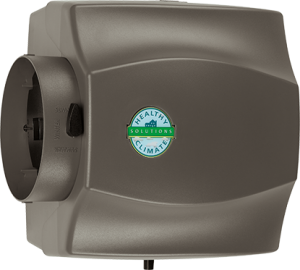 AirZone HVAC Services offers a complete line of humidifiers and dehumidifiers to help maintain the proper level of moisture in your home. We want you to experience total indoor comfort through our expert solutions and high quality products. Our most popular humidifier products come from Lennox. We typically match humidifiers with your furnace system, but depending on your specific needs we will recommend the right product to ensure that you have the highest level of indoor comfort. Would you like to see some of the humidifier products available? 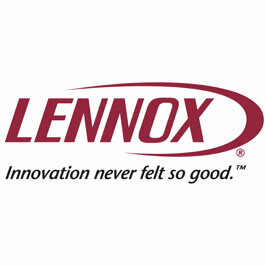 Click on the Lennox logo to be directed to their website and view their products.